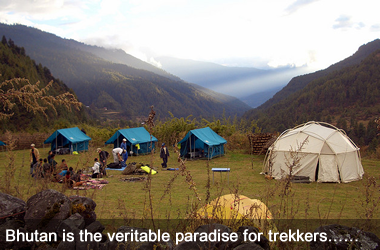 Bhutan stunning natural beauty and isolated nature make the country a veritable paradise for trekkers. 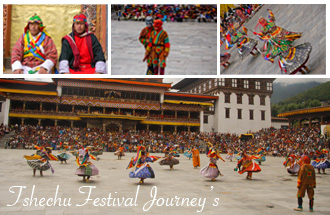 Trekking in Bhutan is a unique experience as it offers best opportunity to know the inner beauty of Bhutan, from valleys to mighty mountains. Trekking in Bhutan is physically demanding, as all treks climb up and down the hills passing various vegetation zones with varieties of Fauna and Flora. 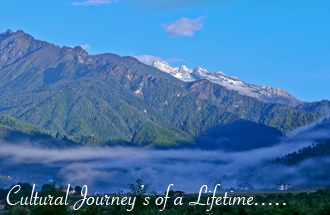 Almost all the treks offer a combination of natural discovery and an insight into the country’s delicate and unique daily life. Many of the trails take walkers past remote and ancient monasteries, through deep forests, and close to village. The trails pass grasslands and pastures for livestock, and meadows of wildflowers, butterflies, and grazing animals. 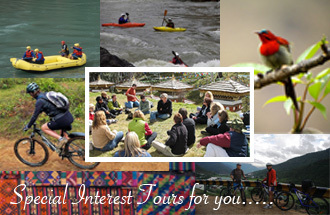 Trekkers often get to spot blue sheep, takin and a variety of birdlife including the wild pheasants. Bhutan trek are also famous for the majestic views of Himalayan peaks that provide a sense of wonder and appoint of contemplation for trekkers along the way. When to trek, the trekking season is reasonably short: (March-may) and (September-October) are the best periods to explore as the weather is clear. 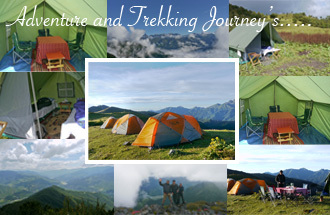 • Bhutan treks in spring: - Most trekkers visit in spring and fall, which is the main trekking season in Bhutan. 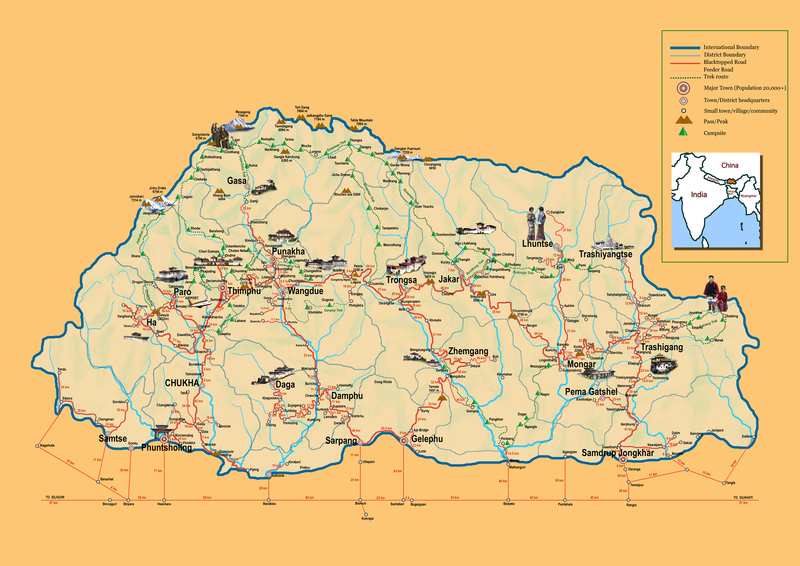 • Bhutan treks in winter: - This is not the time to go for high passes. But the weather is ideal for low altitude treks. The clear blue skies offer unique opportunities to enjoy beautiful views of snow-capped mountains. 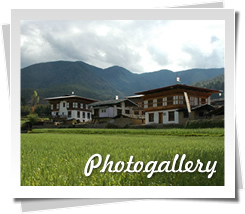 • Bhutan treks in summer: - Despite the rain, muddy trails and leeches, one can enjoy short treks and beautiful vegetation. 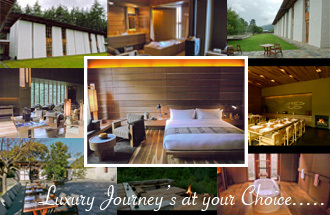 All treks are arranged as camping trips as there is no lodge or hotels in the high hills. A trek ranges from a simple three days trek to the twenty-five days long Snowman’s trek. The snowman trek is also labeled the world’s toughest trek, because of altitude or heavy snowfall on the high passes. The some of the popular treks are: The Druk Path Trek, Jhomolahri Treks, the Laya-Gasa Treks, Snowman trek and The Dagala Thousand Lakes Trek.